Scud, pupa, 1x strong, 1x short. Quantity of 50. 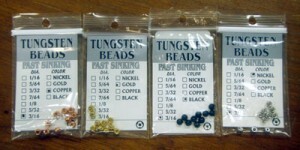 Tungsten beads will get your fly down to the fish. A must have for every fly tier. 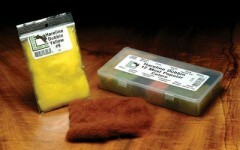 Essential for the clouser minnow.